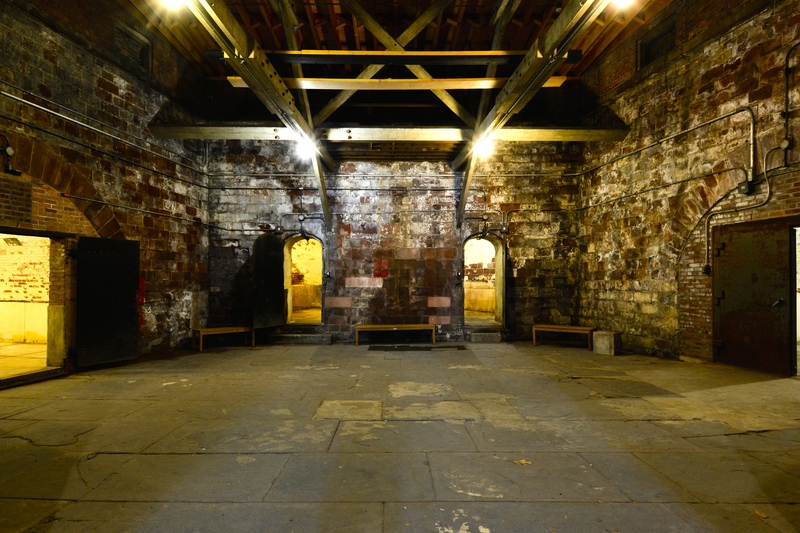 GOVERNORS ISLAND — Six cavernous brick chambers, once filled with military ammunition, will soon be home to experimental videos, sound installations, and other quirky art on Governors Island. The subterranean space at historic Fort Jay, originally built in the late 1700s, has become part of the Governors Island Art Fair — a month-long event that gives 100 emerging artists room, mostly in former military housing, to exhibit their work. The festival, sponsored by nonprofit arts group 4heads, runs Saturdays and Sundays through September. 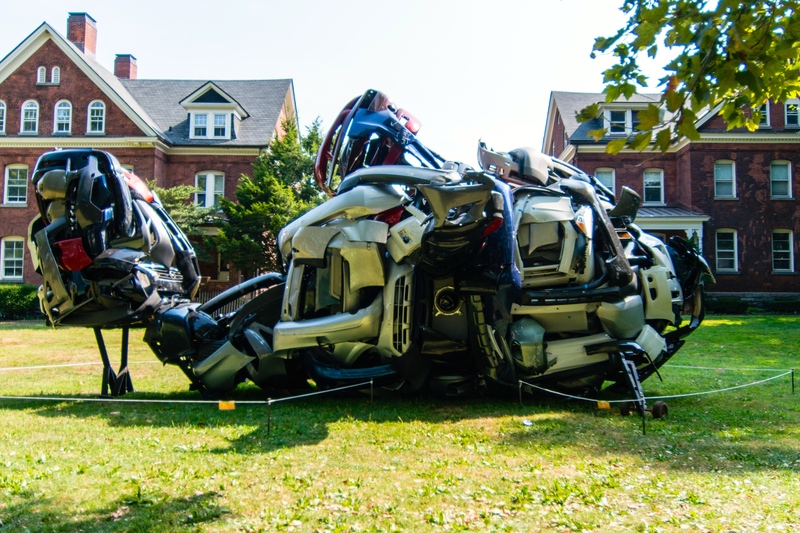 Visitors are encouraged to meander through the hundreds of sculptures, paintings, drawings and installations on display inside old military homes, within Fort Jay, and outside, along the grassy fields. “Our idea is to create the experience of 100 solo exhibitions that engage with and invigorate the historic spaces of Governors Island,” said Antony Zito, 4heads’ co-founder, in a statement. All artwork is up for sale, organizers said. For more information, head to the 4heads website.